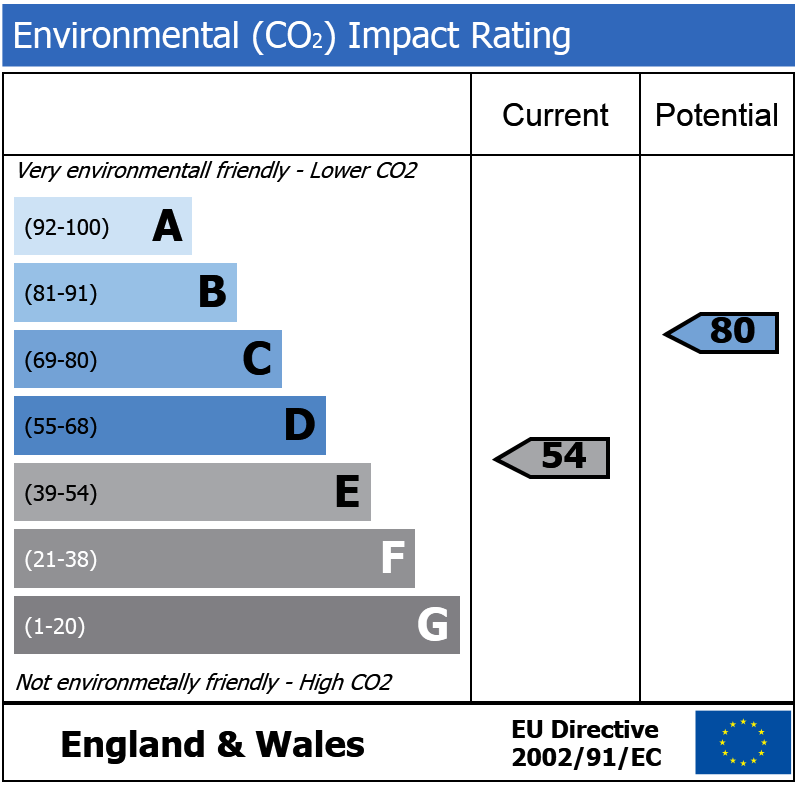 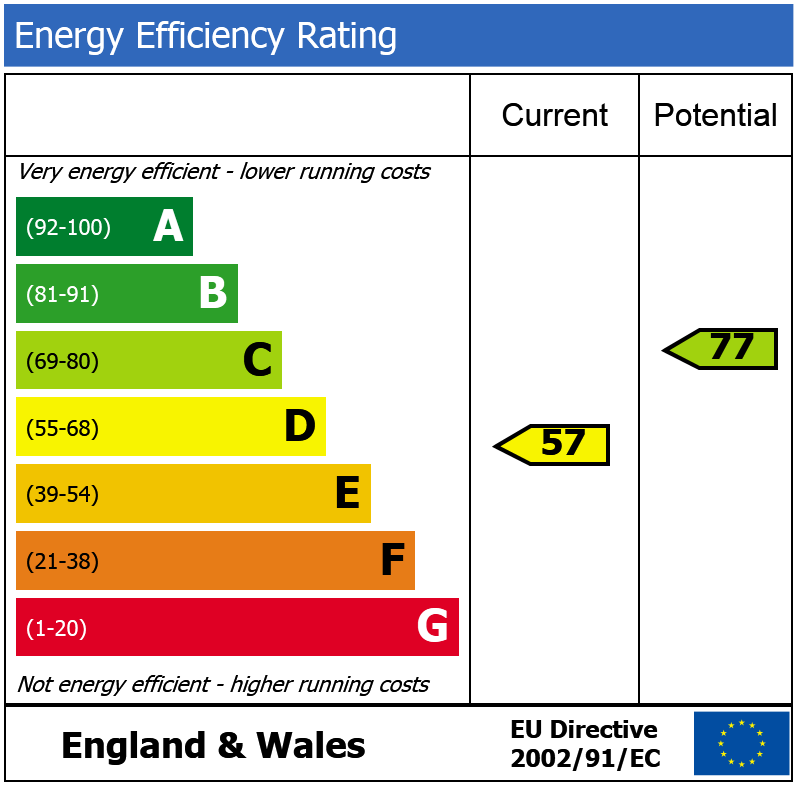 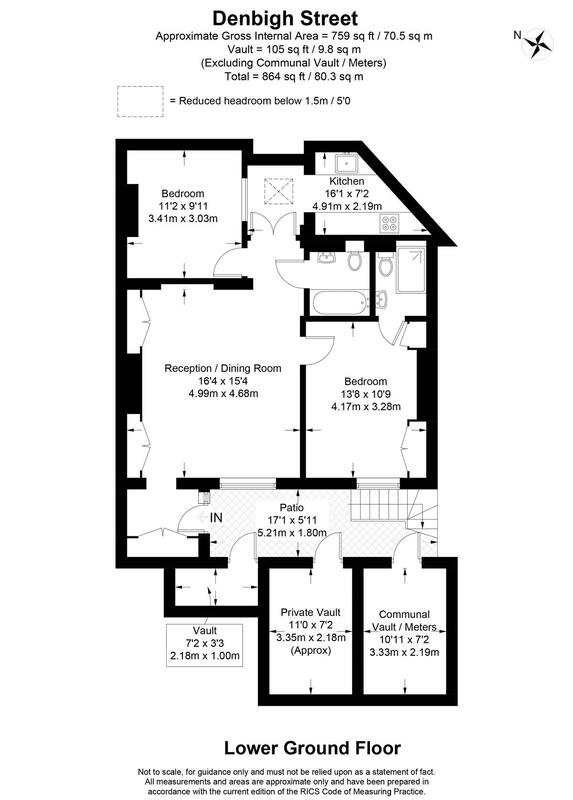 currently set up as a two bedroom property. 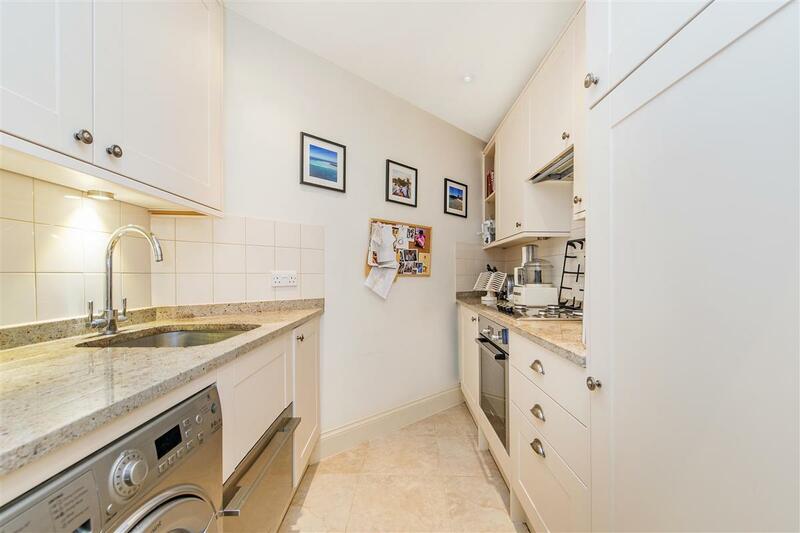 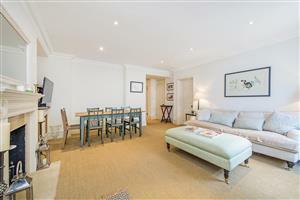 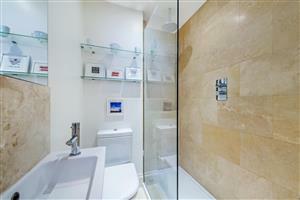 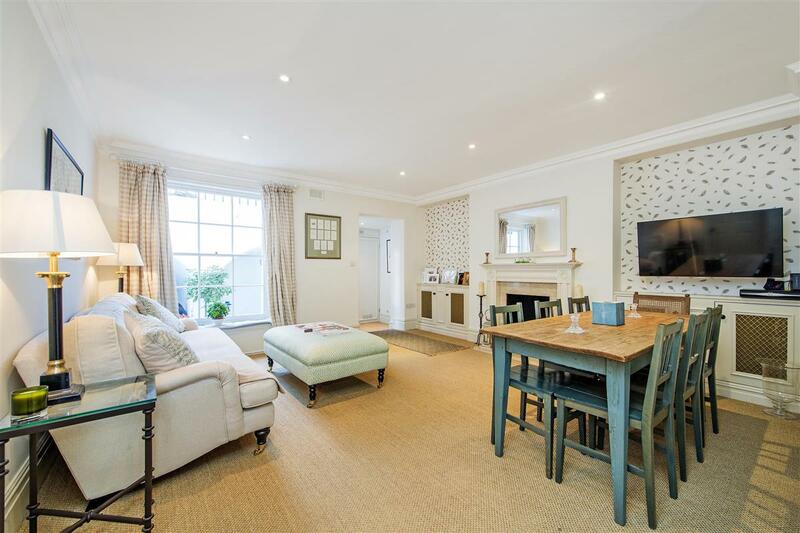 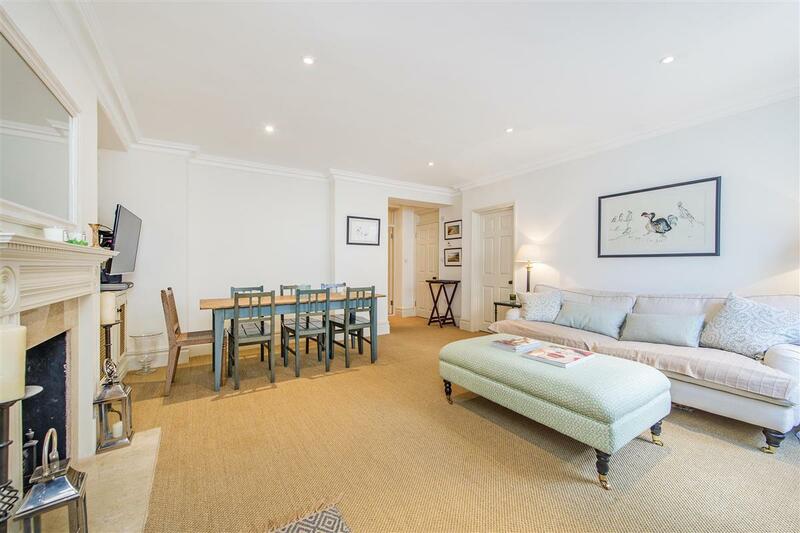 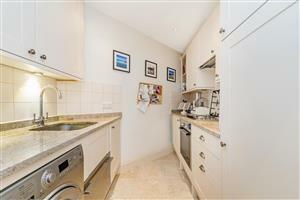 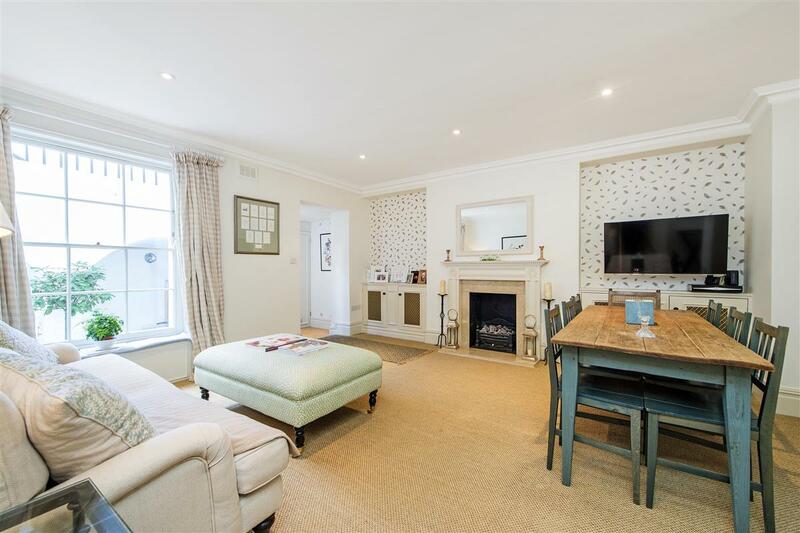 This light and bright flat has been redecorated to a very high standard throughout, spanning just under 750sqft. 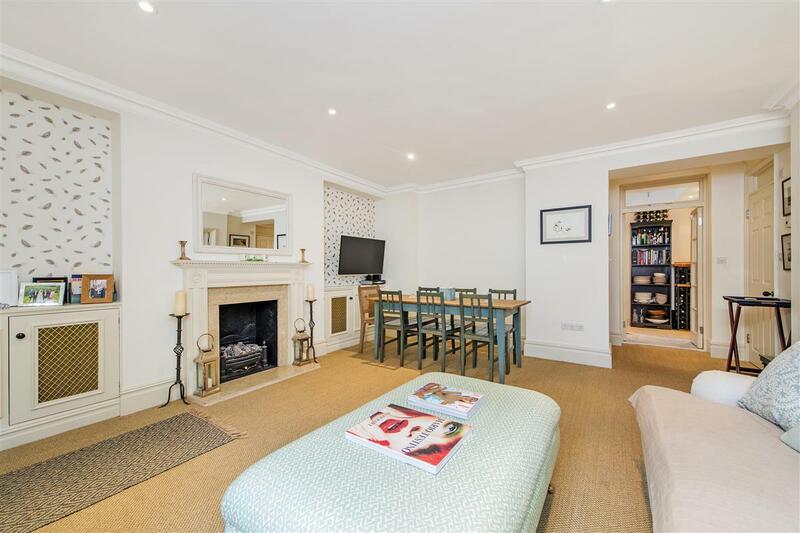 On entry there is a good sized hallway, which leads to an incorporated vault (good storage) and onto an impressive reception room, operating as the focal point of the flat with a traditional style window seat. 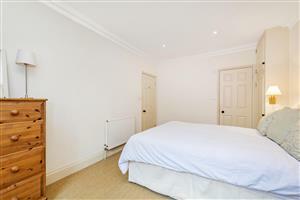 The flat further comprises a spacious master bedroom, with built in storage as well as ensuite shower room, a well equipped kitchen, second room which can either function as a secondary bedroom or a study as well as an additional bathroom. 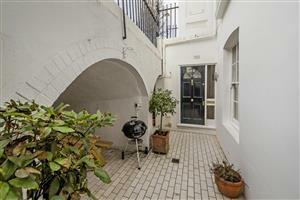 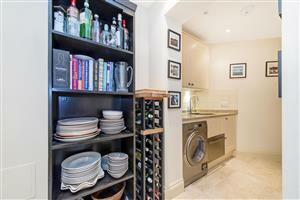 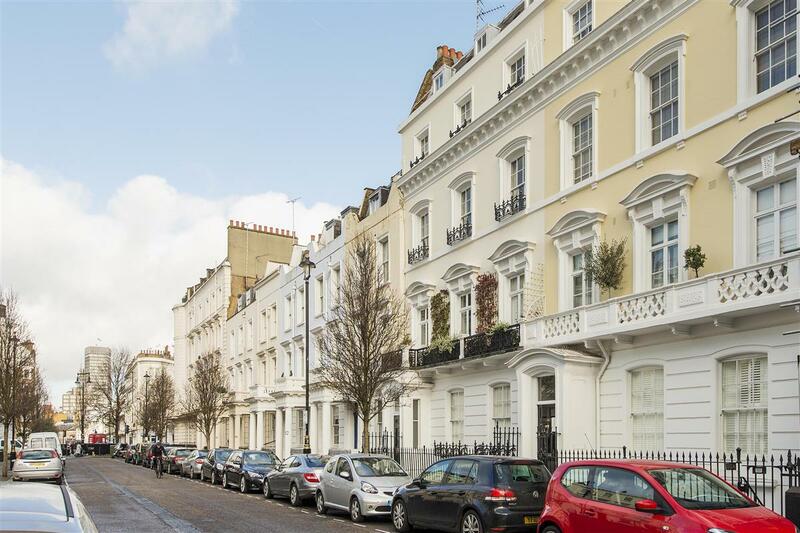 Denbigh Street is perfectly positioned for all the local amenities of Warwick Way and Churton Street in Pimlico. 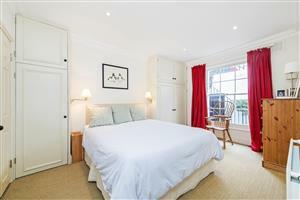 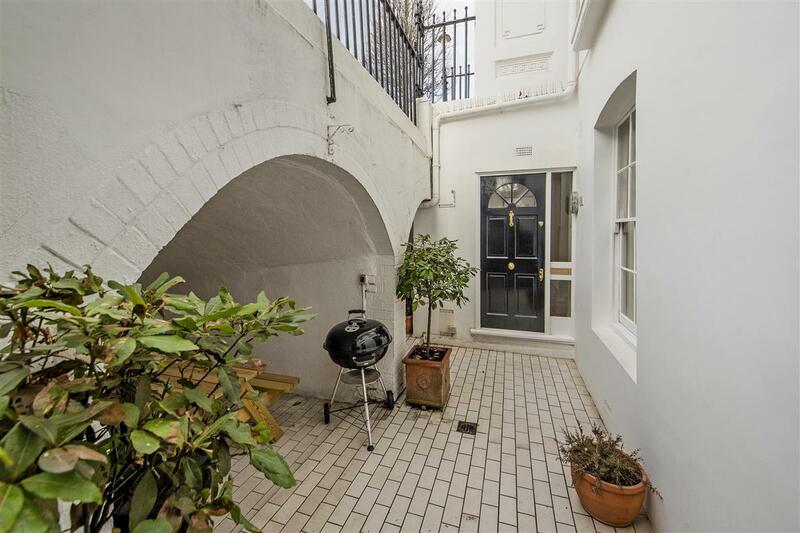 It is also a moments from both Victoria and Pimlico stations, as well as being a short walk from the extensive shopping and entertainment facilities of Victoria Street. Neighbouring Chelsea and Belgravia, as well as Battersea Park are only a stone’s throw away too. Gatliff Road, SW1W 640m (8 mins) from Sloane Square.